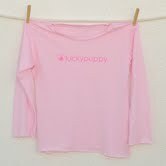 My sponsor for Rockin' 30th Birthday Bash Giveaway Event is Lucky Puppy. I had the wonderful ﻿opportunity to review the LP Heart PAW - Light Pink - Inside Out Short Sleeve ($22.00) for my daughter and the Crest - Grass - T-Shirt ($28.00) for my son. I love this line of clothing. Its so comfortable for both my children. I love the bright colors and designs. Best of all a percentage of the sales is donated to The Grey Muzzle Organization that helps senior dogs. But I'm not the only mom that loves the Lucky Puppy brand. Celebrities like this brand too. 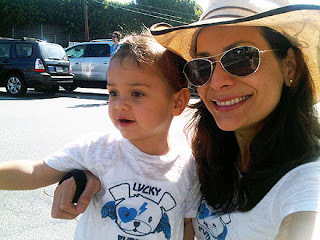 Constance Marie of "The George Lopez Show"
Kaley Cuoco of "Big Bang Theory"
Louis Bullock "Sandra Bullock's son"
You might be asking who is Lucky Puppy? 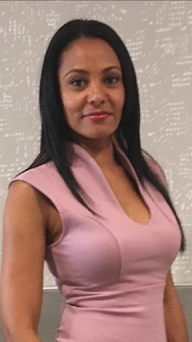 Lucky Puppy is a clothing line that was created by Sandi Hochman as she saw "there wasn’t anything out there for dog lovers who wanted to wear their love for their doggies. Kids and puppies just seemed like the natural match.” She took the idea one step further and decided to create a line that helps dogs in need. Thus creating Lucky Puppy. A percentage of sales is donated to select dog organizations to help make every doggie a Lucky Puppy. 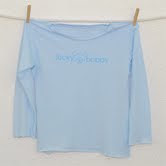 Thanks to Lucky Puppy one of my readers will win a LP Long Sleeve Shirt in either Blue/Pink. Open to Canada and USA 18+. Disclaimer: I received one or more of the products mentioned above for free for the purpose of this review. No other compensation was received. All opinions expressed are my own. My favorite item is the Kids Glam Rock Inspired Burnout T-Shirt with Purple. I really love this shirt! 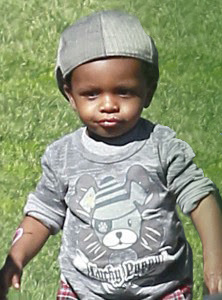 It would look so cute on my son!